TUESDAY, Nov. 22, 2016 (HealthDay News) -- Babies exposed to the Zika virus in the womb can look normal at birth but later show signs of the devastating birth defect microcephaly and other brain abnormalities, researchers reported Tuesday. Scientists found that 13 infants in Brazil who were exposed to the mosquito-borne virus during gestation had normal head size as newborns, but subsequently experienced slower head growth. Eleven of these babies were diagnosed with microcephaly -- an abnormally small head and brain -- and other neurologic complications associated with Zika syndrome, the researchers reported. "Among infants of mothers exposed to Zika virus during pregnancy, the absence of microcephaly at birth does not rule out congenital Zika virus infection or the presence of Zika-related brain abnormalities," according to a news release from the U.S. Centers for Disease Control and Prevention. The findings from the U.S. and Brazilian research team underscore the need for continuing evaluation of newborns with possible Zika exposure during pregnancy, the CDC release said. 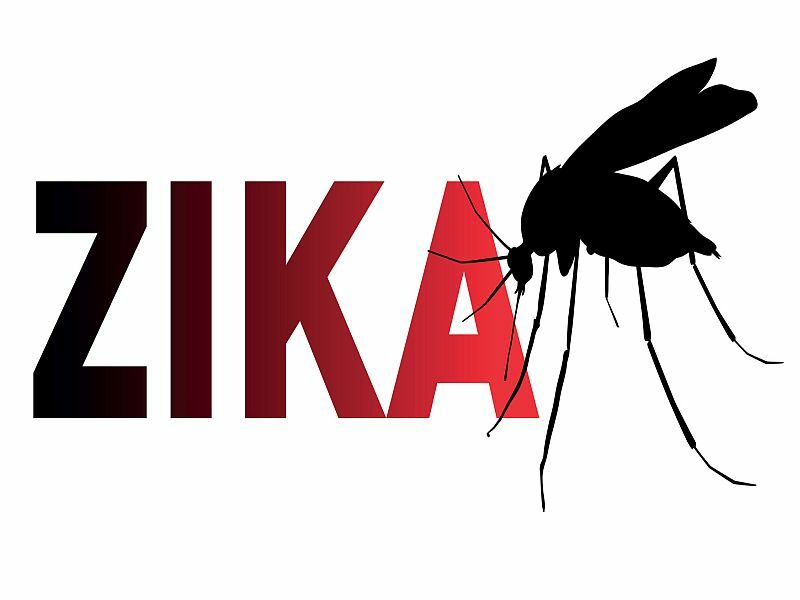 The findings also highlight the "importance of early neuroimaging for infants who were exposed to Zika virus prenatally," the agency added. Although these babies all tested positive for Zika exposure in the womb, abnormal head growth wasn't detected until at least 5 months of age, according to the report. The findings were published Nov. 22 in the CDC's Morbidity and Mortality Weekly Report. More details on how the Zika virus affects infants and adults will be presented to international researchers meeting in Chicago next week. Most cases in the current crisis have occurred in Latin American countries. Three new studies from Brazil are scheduled for presentation at the annual meeting of the Radiological Society of North America.